Move to. 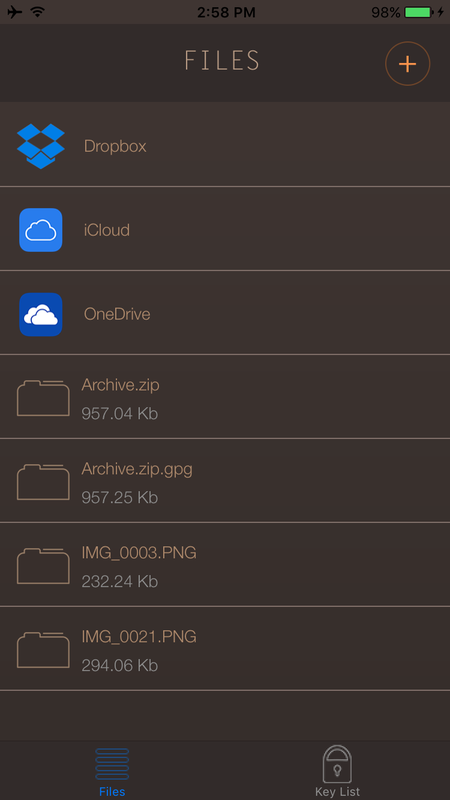 Tap to save a file in the directory or on the drive other than the present. Send e-mail. The file will be sent by e-mail. Send to OneDrive. 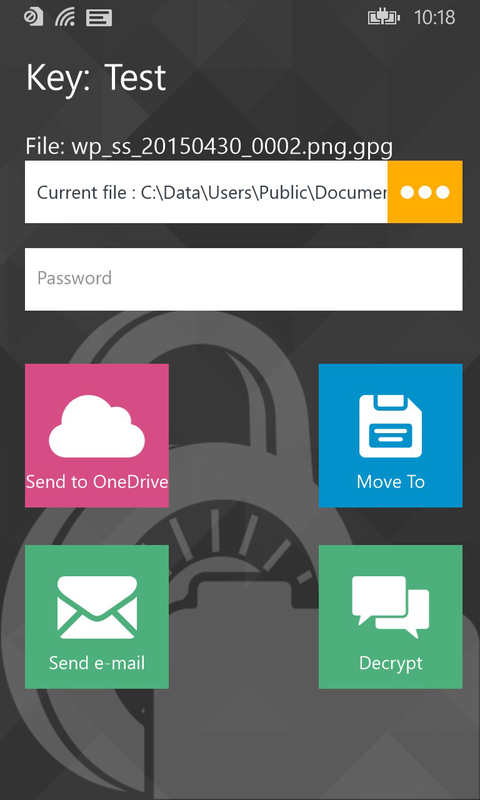 The file will be stored on OneDrive. 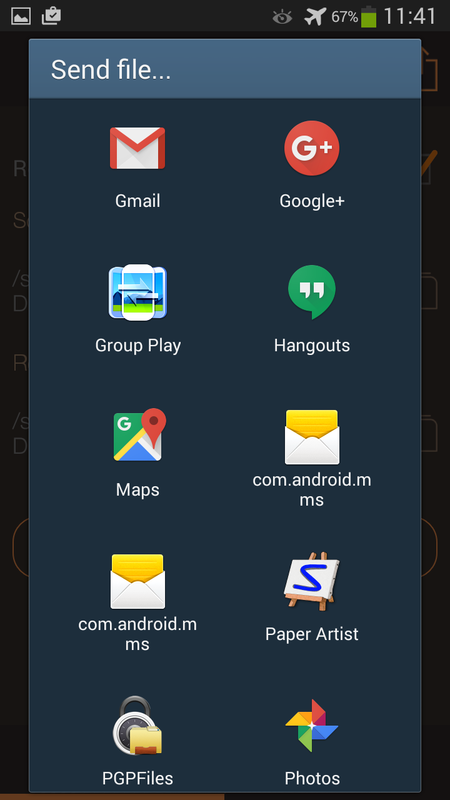 There are different cloud storages connected for different OS.